Known as “San Diego’s Building Doctor”, Michael Mihos Construction is responsible for the rehabilitation of the San Diego Gaslamp Quarter’s finest historic buildings. Click here to learn more. Michael Mihos Construction brings over 40 years of experience to the construction, renovation and remodeling of San Diego’s restaurants. Click here to learn more. Considering a few improvements to reduce your overhead? Michael Mihos Construction will assist you in creating a budget while considering design features and structural concerns. Mihos Construction serves as a general contractor for the San Diego community. “Mr. 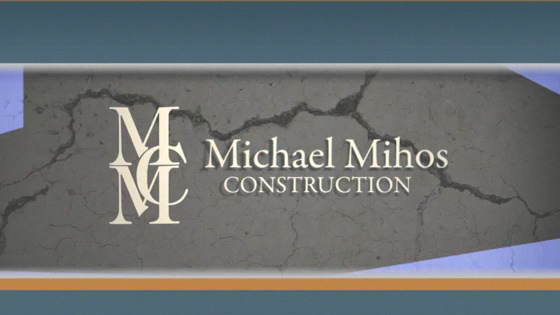 Mihos is involved in all day-to-day operations and personally oversees each step of construction.” – Robert. Click here to learn more.